It costs a fabulous sum of money for k-pop agencies to produce idol groups. The agencies usually invest hundreds of millions of won into training idols and have to retrieve the investment after their idols' debut. However, only a few of the idols win success and make actual profits. Many of idols suffer from the hardships of life because they do not have steady income. If an idol group can't make profits for years and its agency can't retrieve its investment, the group has to be disbanded, of course. So, before their groups are disbanded, some of the idols make their minds to leave the groups. Most of k-pop idols are in their late teens or early 20s, which means they're not old enough and still need to be looked after by their parents. However, some of idols' parents are too enthusiastic about their sons and daughters' careers. And their over-bearing intervention sometimes create conflicts between k-pop agencies and idol singers. Parents always expect better of their children, right? 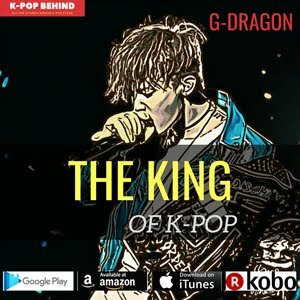 Enthusiastic parents ask k-pop agencies for too much, while some of them even make their sons and daughters leave idol groups. Every idol singer feels anxiety about the future because they can't be active as idol singers for all of their lives. They have to retire someday. 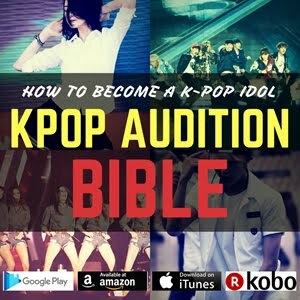 So, some of idols who are unsure about their future determine to quit their singing careers and try to find a new route. Some start their acting careers, while others strive to concentrate on their studies or start their own business. 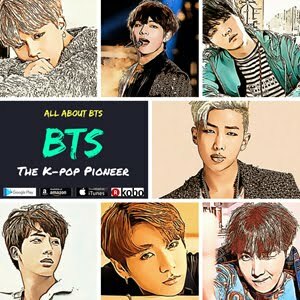 One of k-pop idols' difficulties is that they have to share their incomes with their agencies and team mates, while many of idols complain that their incomes are very low for their work hours. In this situation, idols are tempted to leave their groups and act alone. And there are also some astute businessmen who put the comether on the idols to leave their groups and agencies. The businessmen want to turn the idols to profit, but as far as I know, there has been no idols who achieved a success after leaving their groups in this way. K-pop idol group members eat, sleep, and sing together all day long. However, they're ordinary people too, and there should be a discord among the members. I can speak with confidence that all the k-pop idol groups experience internal conflicts. Some of them can overcome it, but others can't. And yeah, a discord among idol group members sometimes make one of them leave his group. 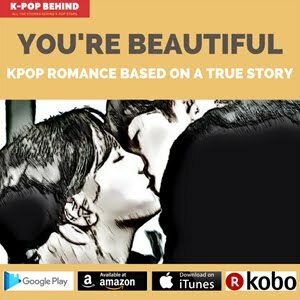 K-pop idols are young boys and girls, and they dream of romance too. They enjoy their dates secretly, while some of them pour everything they have into their love. Wonder Girls' Sunye is the typical example. After her marriage, she has been passive about her activity as a singer and finally left her group. Love sometimes conquers all. 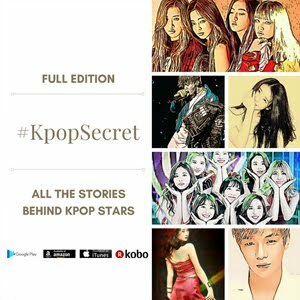 People envy k-pop idols who are loved by so many fans. However, some of the idols are forced to work around the clock, while they make very little money. 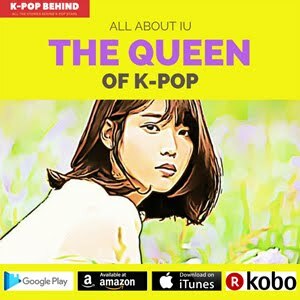 There are some k-pop agencies which lives off the backs of their idols. So, if the situation become unbearable, some idols make a decision to leave their groups and agencies because they don’t have any choice.